Healthy Kingsport is a community collaborative at our core. 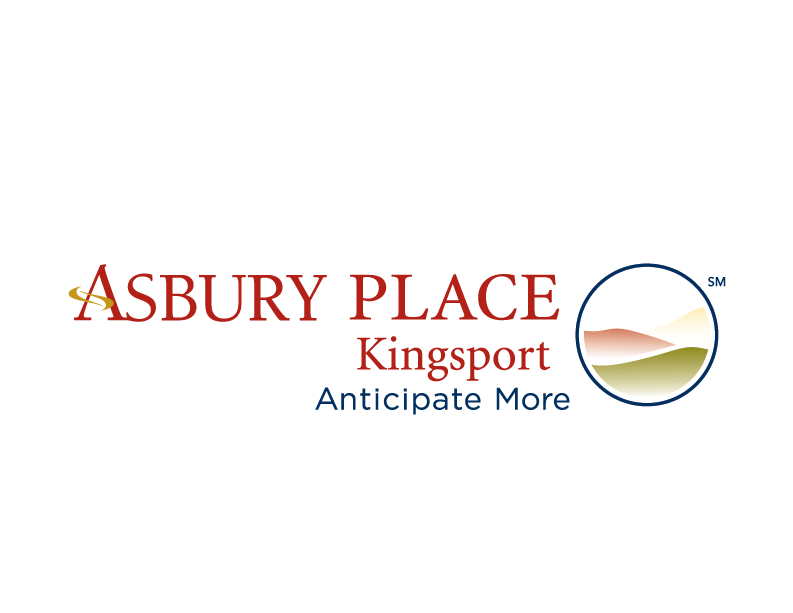 Our goal is to always have an open line of communication with the Greater Kingsport community. Send us a message and we’ll get back in touch soon!